Every couple and family is different that is why I strive to create custom tailored photography collections for every one of my clients. Each session includes: session styling advice, location scouting, stellar photography, a few jokes and an unforgettable experience. I aim to make every session fun and memorable while creating priceless artistic heirlooms for you to cherish for years to come. Wedding photography coverage starts at just $2,500. Most couples tend to spend $3,500-$4,500. To ensure the best quality and service I limit the amount of weddings I take per year, because of this I tend to book up rather quickly, It is never to early to reach out, contact me today so we can chat! 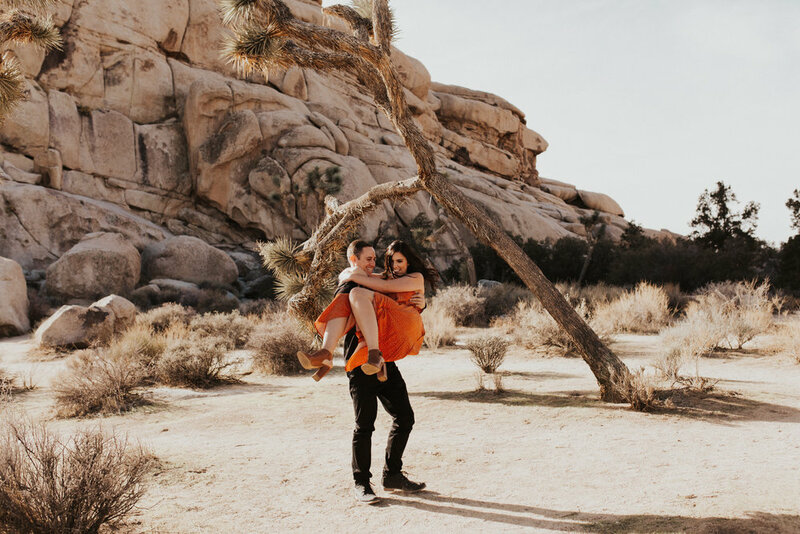 Engagement sessions start at $500 and are mini adventures. Each session is custom created to bring out the best in the couple while telling their love story. I specialize in adventure portrait sessions but that does not mean the urban jungle is off limits. Let's chat and turn your ideas into a special memory!